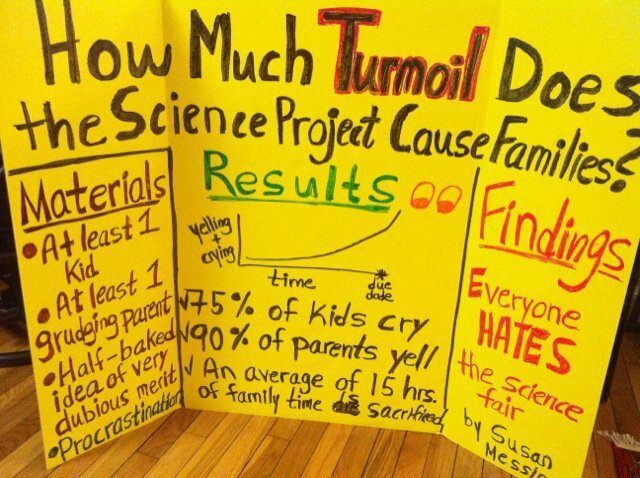 I guess a few parents will relate to this science project. This entry was posted in SciBlogs, science, Science and Society and tagged humour, SciBlogs, science fair, science project. Bookmark the permalink. Great stuff. Wonder what grade she got?